This Viking spear is based on several originals. This type was in use throughout Europe from the 6th century onwards. Even today, similar spears are used for boar hunting. 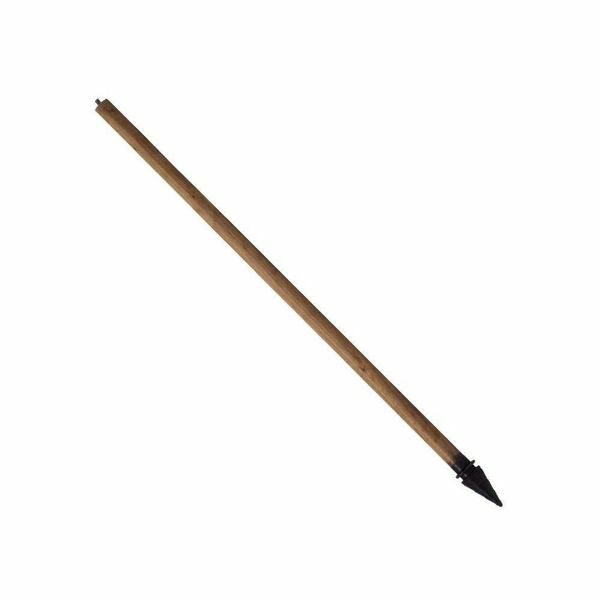 This type of spear is known for its power. 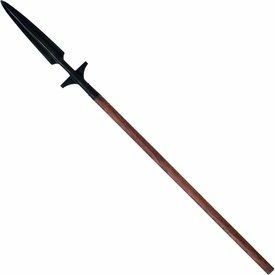 This spear is delivered including wooden shaft, that is made of two separate parts. This item is semi-sharp and designed for decorative purposes.